We have a property that may be of interest to you. Would you like to view the property? 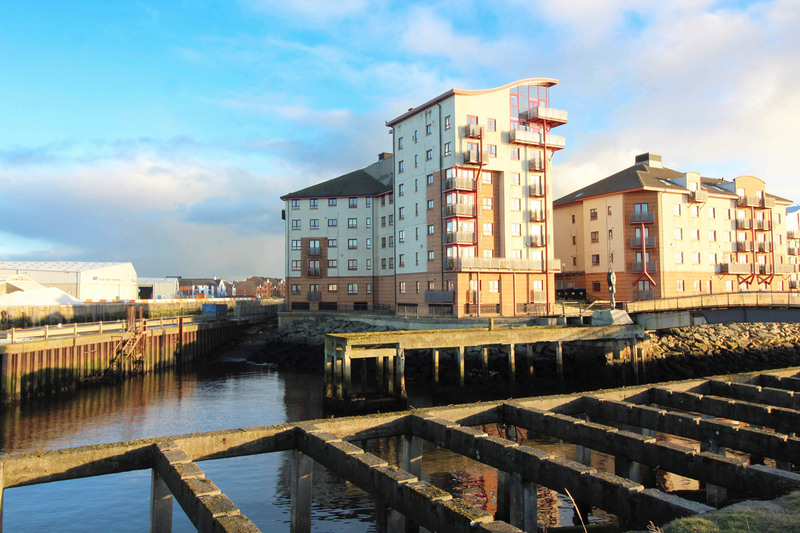 Hoppers Estate Agency are delighted to market this lovely 2 bedroom flat at Ayr waterfront. 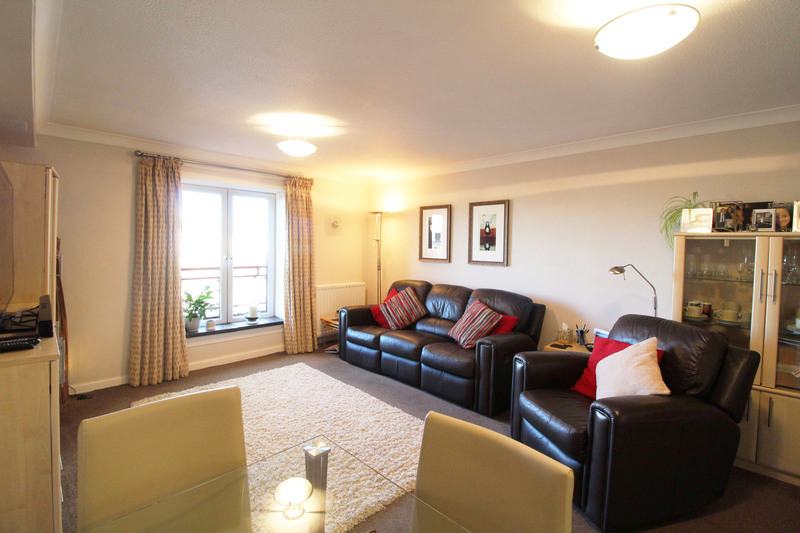 The two bedroom ground floor property comprises a spacious hallway, large lounge with river views, kitchen, 2 bedrooms, one with en-suite, and bathroom. 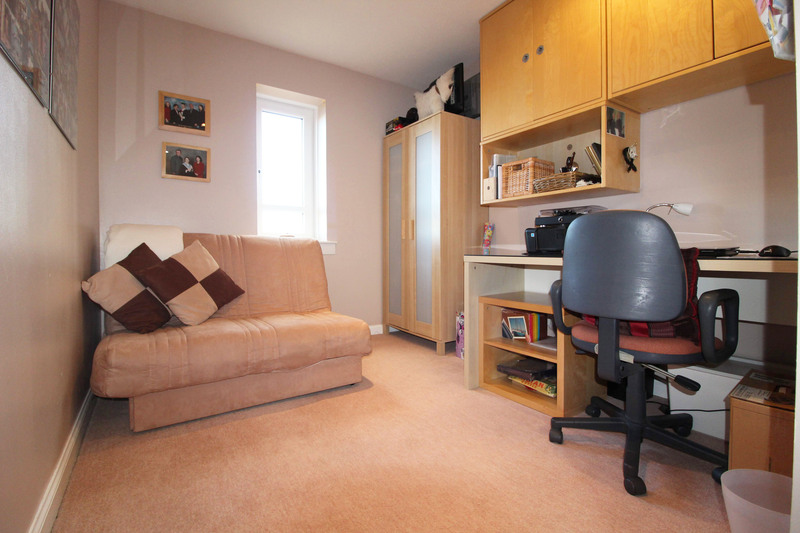 The property is in excellent condition, and would suit a variety of purchasers. Viewings highly recommended. 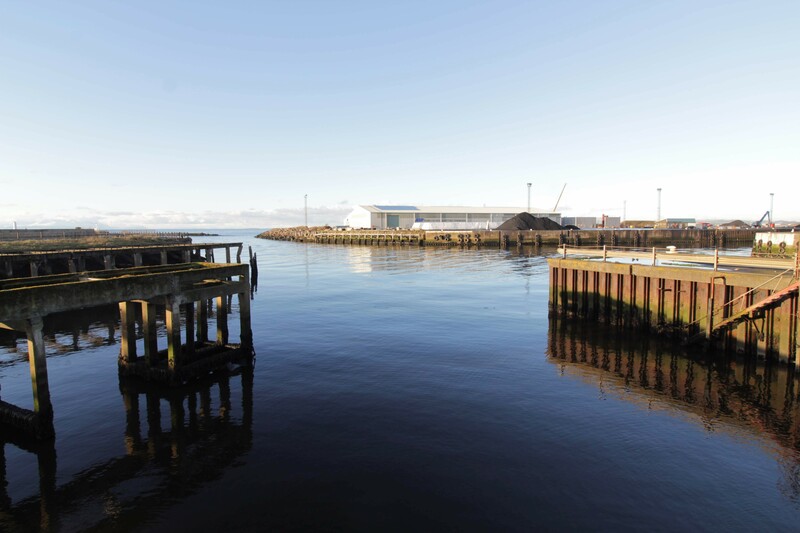 Churchill Tower is located at Ayr water front and overlooks the River Ayr. 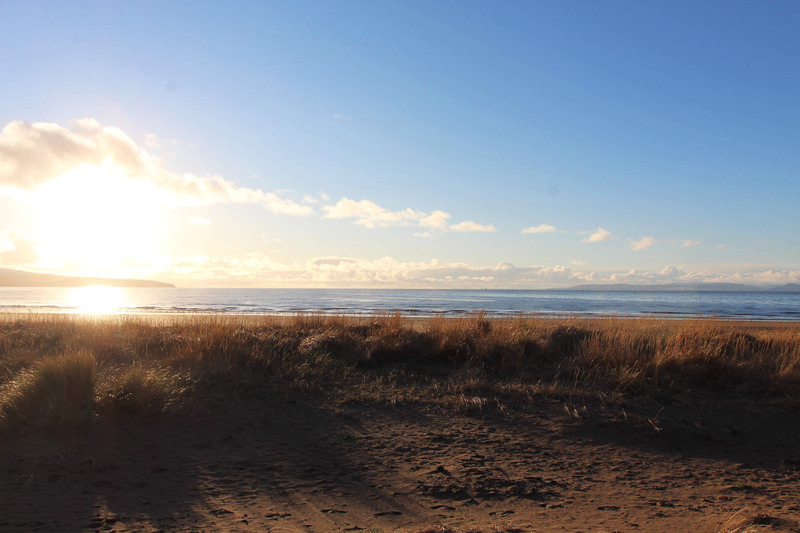 It is only a short walk away from Ayr town centre. 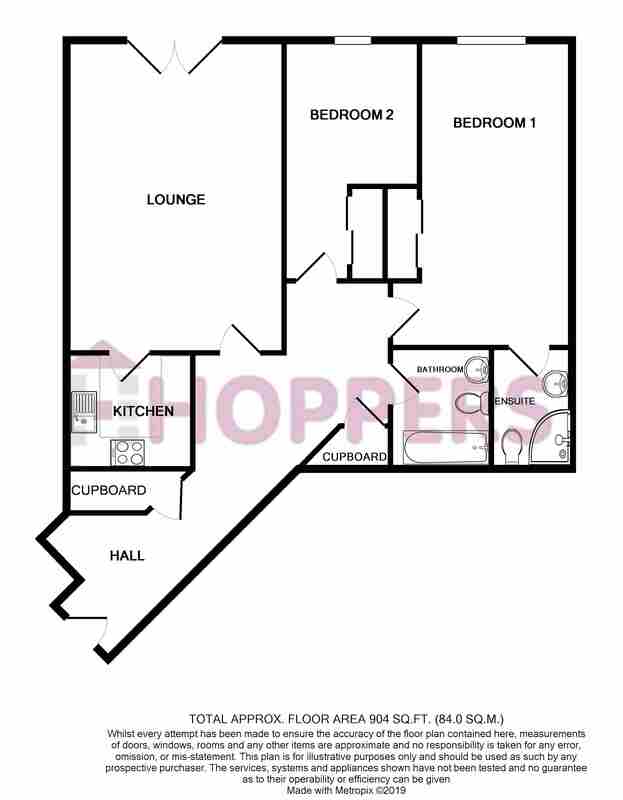 The development is well kept, has a secure door entry system, secure underground residents parking and a lift. 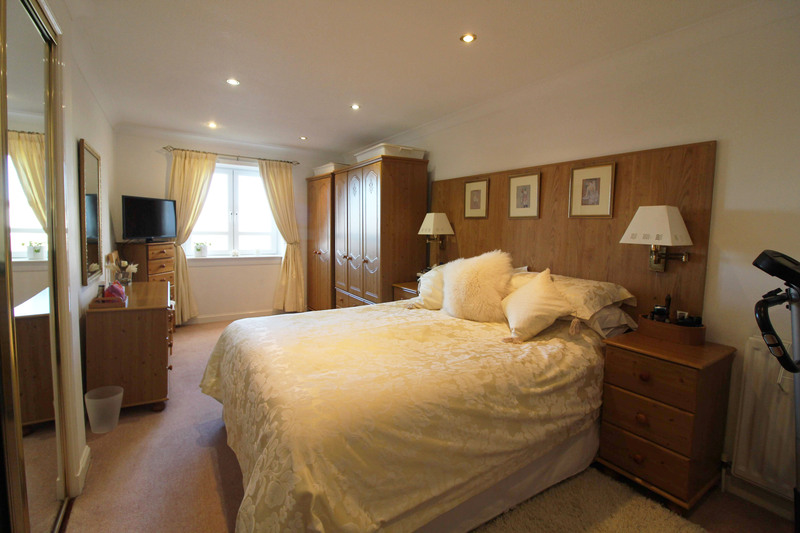 The property itself is beautifully presented and in immaculate condition. 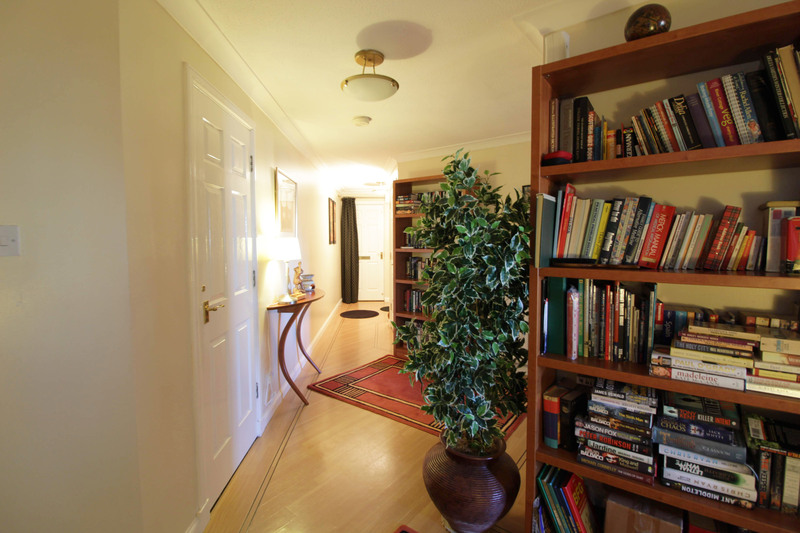 An open hallway with good storage leads to the lounge ahead. The lounge is spacious, with room for dining, with fitted carpets and light walls, as well as a Juliet balcony overlooking the river. 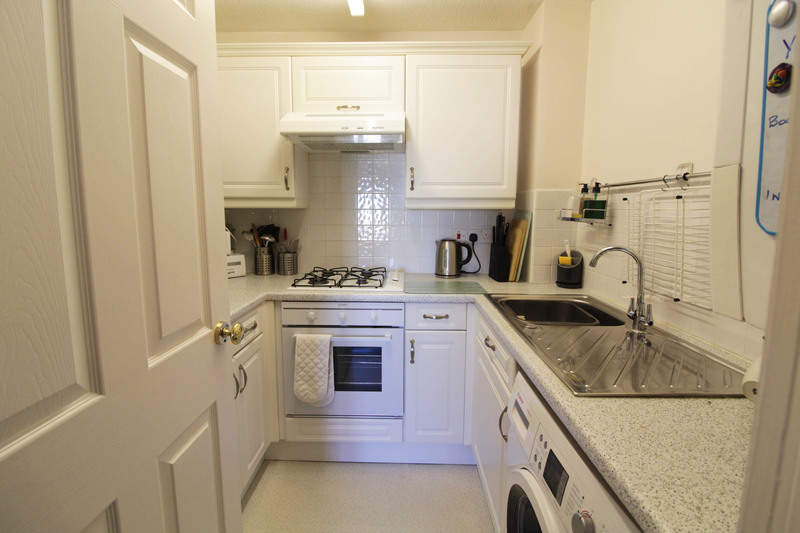 Off the lounge is the kitchen, compact but fully equipped. With white wall and base units, integrated oven and hob, and neutral decor. 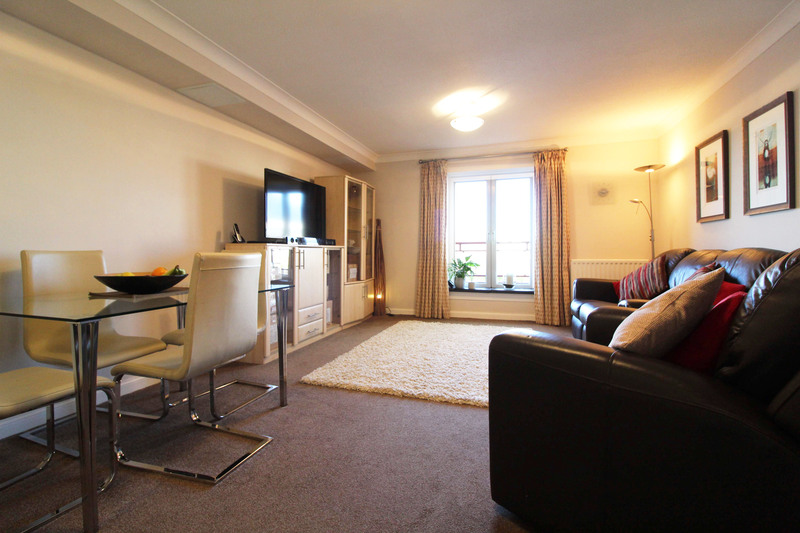 There are two bedrooms in the property, both with river views; bedroom 1 is a large double, with neutral decor and fitted carpet. There are also fitted, mirrored wardrobes providing good storage. 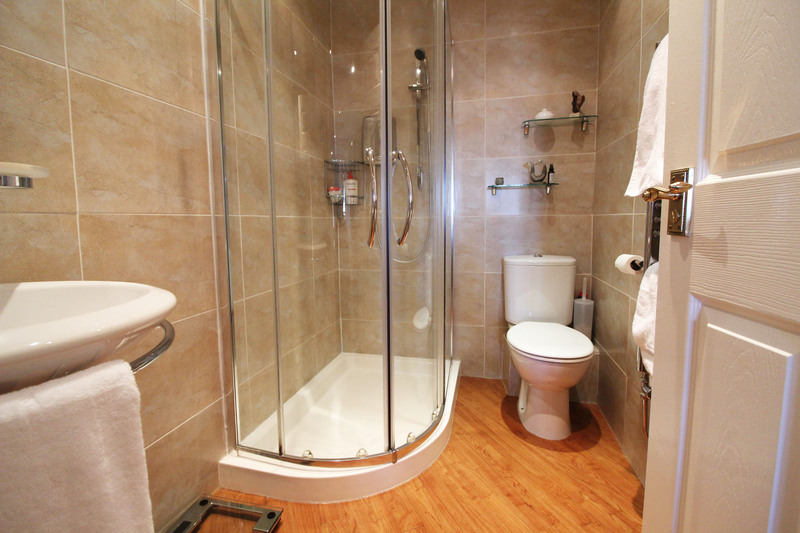 From this bedroom is a lovely en-suite shower room; fully tiled, with modern suite and corner shower. Bedroom 2 is a small double, with fitted storage and neutral decor. The well presented family bathroom is of a good size with bright, neutral decor. 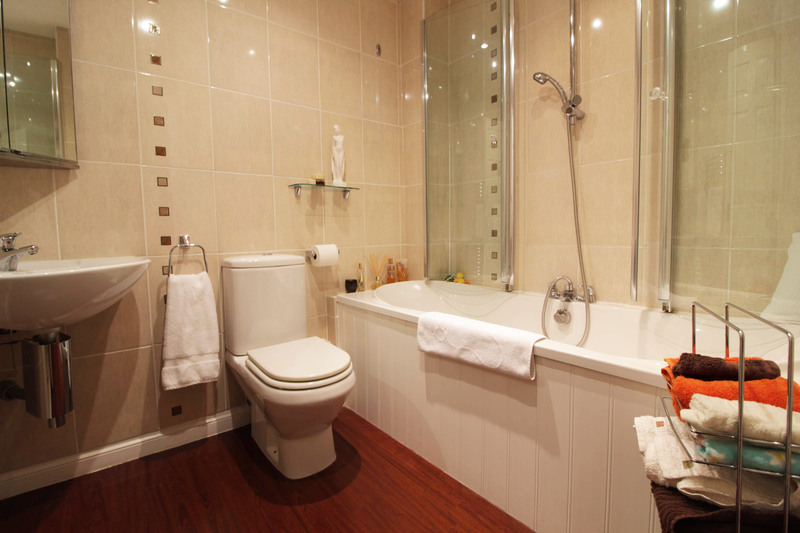 With fully tiled walls and white suite comprising toilet, wash-hand basin and bath with shower above. All floor coverings, window blinds and light fittings. Some items of furniture may be for sale. TBC. Strictly through Hoppers Estate Agents. Tel 01292 477788. Signup with Hoppers to get the latest news, updates and properties. You can get a valuation easily with Hoppers Estates. Simply call us or fill out our simple appraisal form now. Mari,Carole,Ann, Rachael. All the staff 10 out of 10!